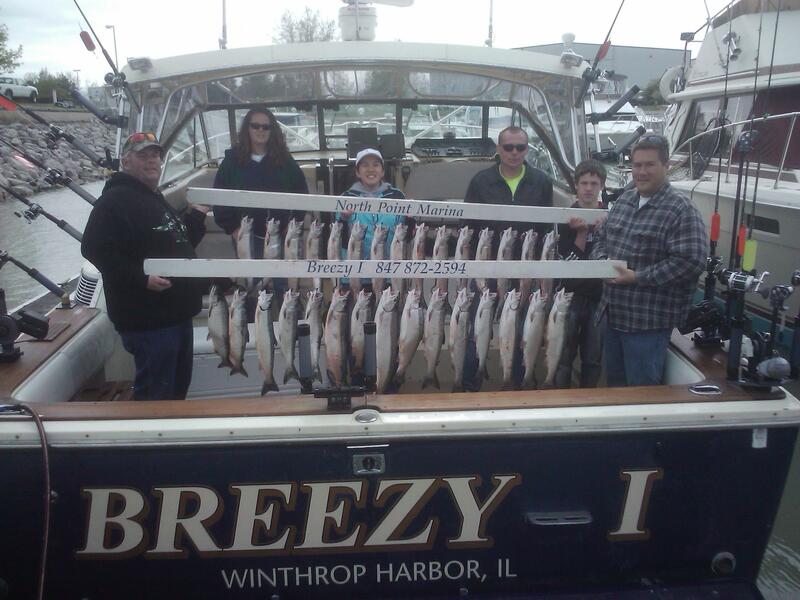 There are many charter boats to choose from all around Lake Michigan, but here are some reasons why the charter boat Breezy 1 separates itself from the rest. 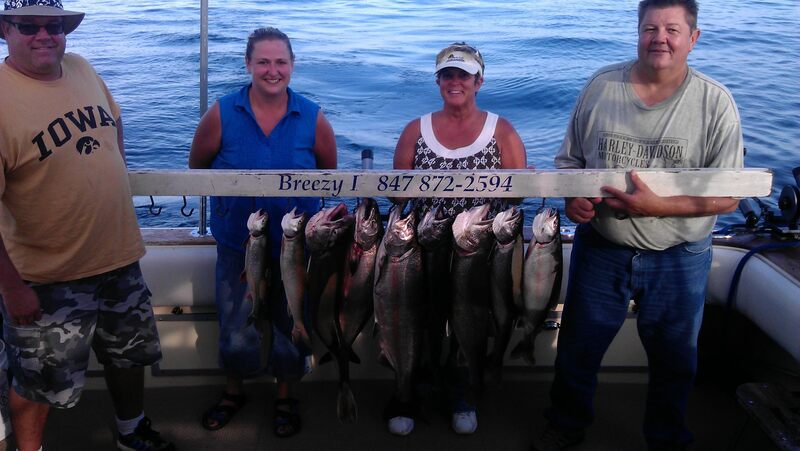 When fish are offshore, we run to fish! 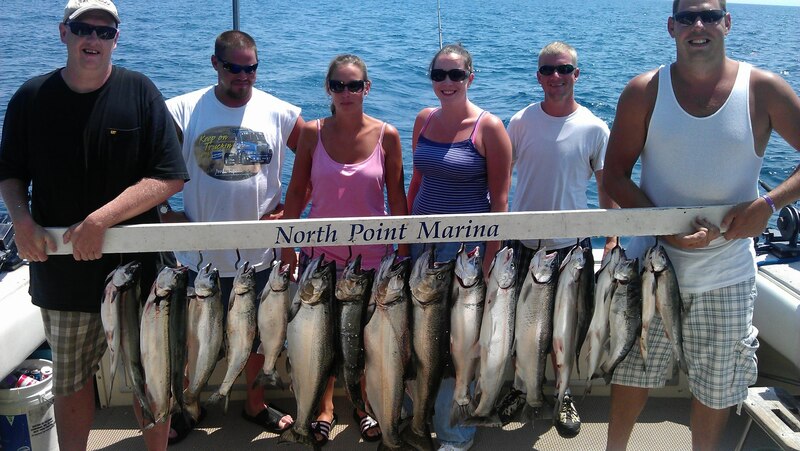 Discounted charters can’t afford to burn the fuel or have fast enough boats to allow enough time. The bulk of our business is returning customers from over the last 30+ years (ask for references). We understands the fish and their environment and reacts better to weather change and adversity than most other captains. What does this mean for you? When conditions are tough, he finds fish! Hard work, passion and love of the fishery and fishing in general drive us everyday. 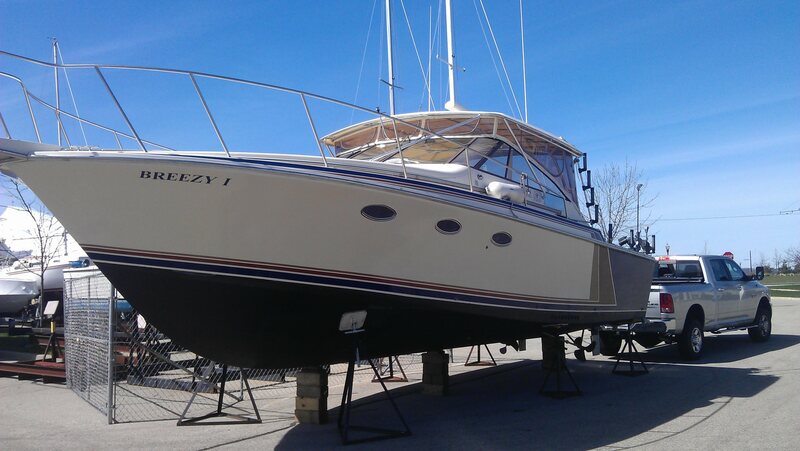 We are constantly updating not only our equipment, but our boat as well to help with the changing fishery on Lake Michigan. 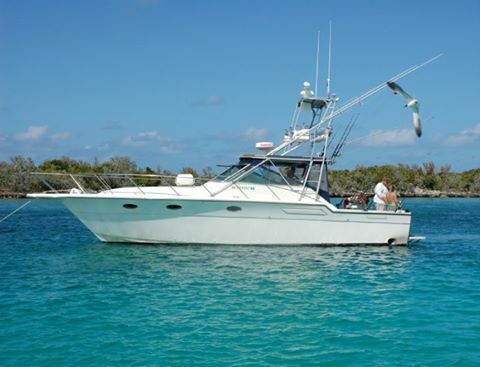 We network with other captains in the region to stay on top of where the largest schools of fish are located. 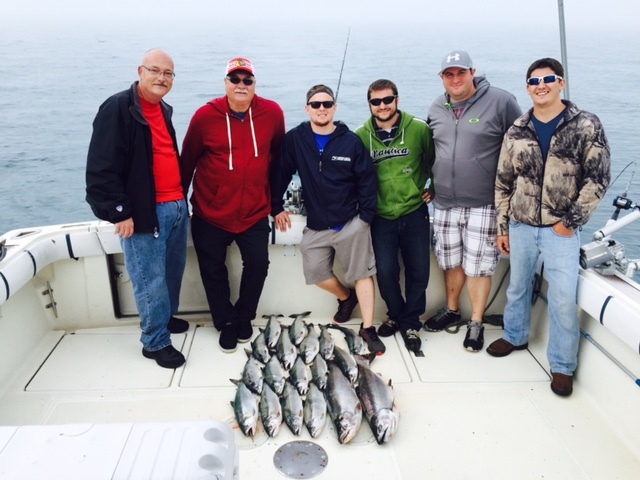 We are a family owned and operated business for over 30 years and enjoy fishing with the most advanced to never fished before as well as children.